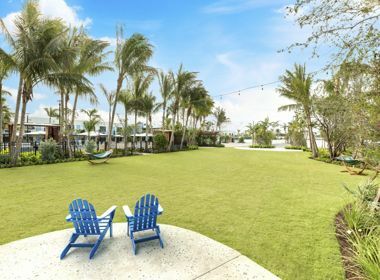 A boutique lifestyle hotel in Key West, Florida located minutes from world famous Duval Street.For onsite functions, the Rodriguez Lounge offers the perfect backdrop for gatherings of small groups. Intimate parties can enjoy libations at Rum Row, the hotel’s chic pool bar and lounge area. The Sunset Green Event Lawn is perfect for larger functions. 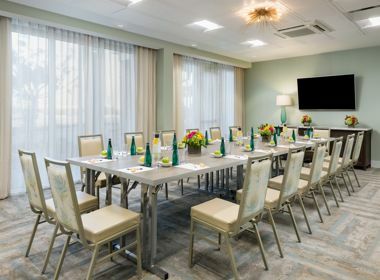 Our flexible indoor meeting space is conveniently located next door at our sister property, 24 North Hotel, and comes prepared with Wi-Fi internet access, flat screen televisions, blackout blinds and central air-conditioning. With plenty of food & beverage options, your attendees will have everything they need to meet and enjoy their time in Key West. Our Group Sales Department is eager to plan your meetings and events from beginning to end. To find out more, complete an RFP or contactSales@thekeyscollection.com.